The weather is warmer, and chilly winds are turning to gentle breezes. 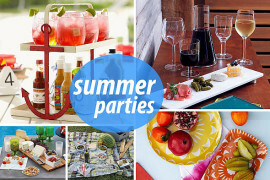 Now is the time to maximize outdoor fun, as summer will bring its share of heat spells. 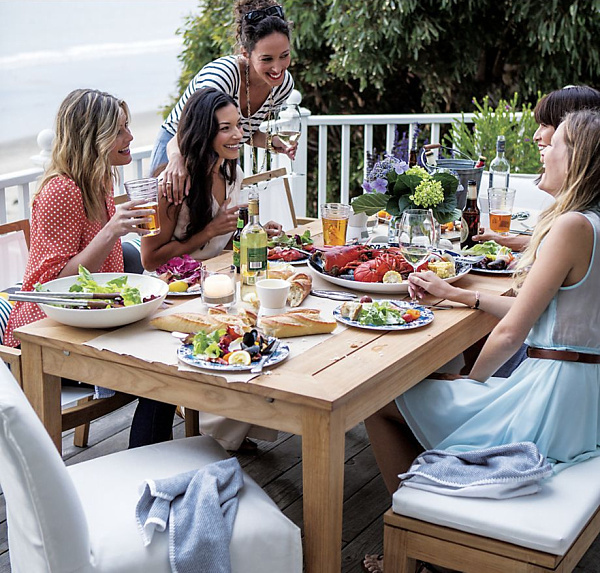 But in many parts of the world, spring is perfection… Which is why people choose this time of the year to embark on a range of outdoor entertaining endeavors! 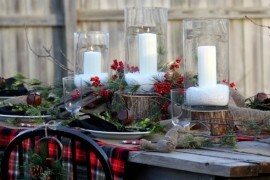 Today we spotlight seasonal finds that make outdoor dining a snap! And remember…just because you’re heading into the open air doesn’t mean you have to switch to disposable decor. Some people bring their beloved dishware to their outdoor tables. 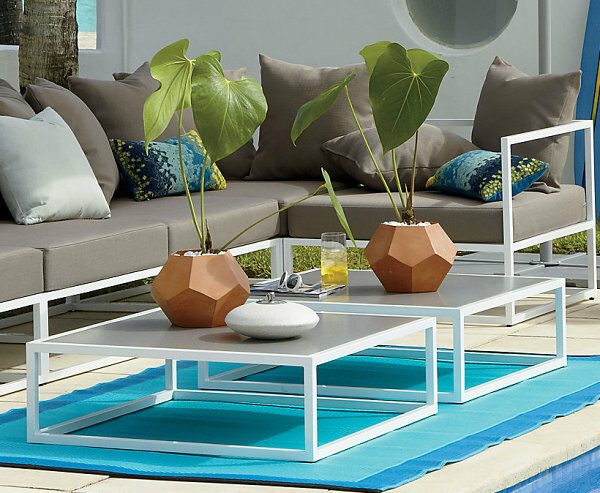 Not sure you want your favorite pieces to rest under the open sky? 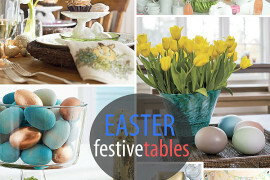 Check out this dishware, flatware and tableware that’s perfect for spring flings! 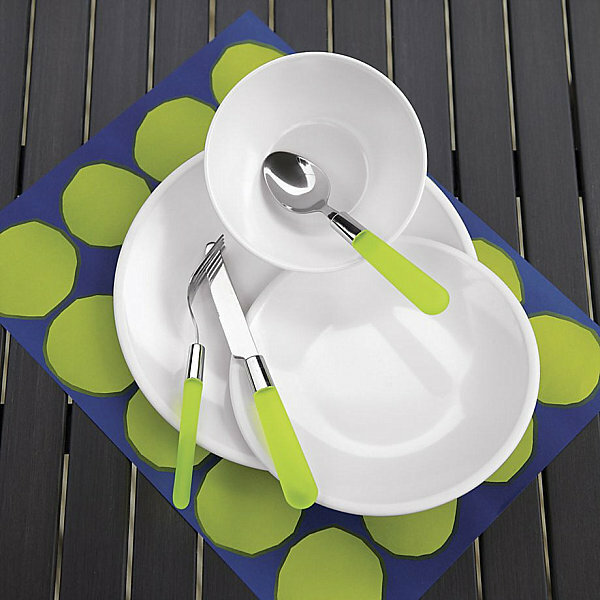 When it comes to outdoor dining, melamine is a durable material that resists breakage. 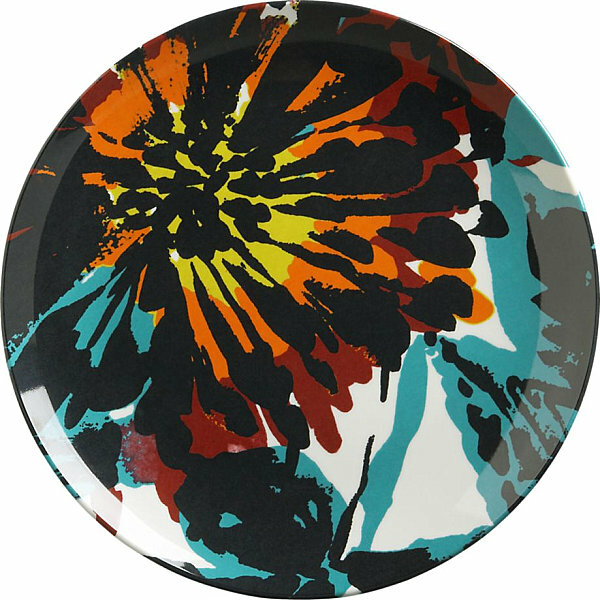 We’re crazy about this Lotta Melamine Plate from Crate & Barrel. The product description refers to the pattern as a “splashy graphic floral.” We couldn’t agree more! 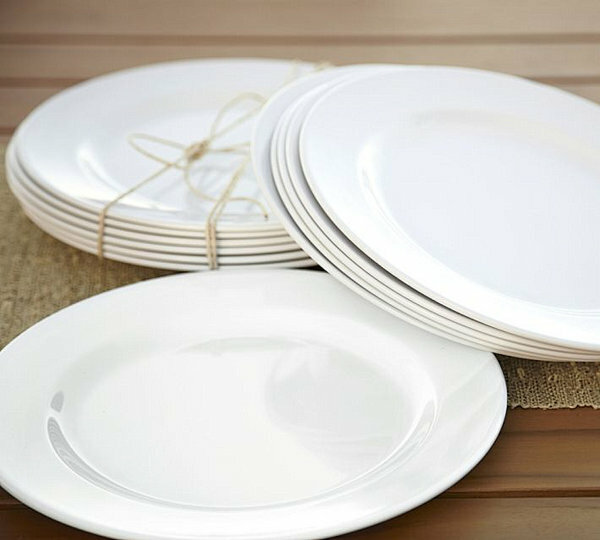 Do you prefer basic white when it comes to dinnerware? 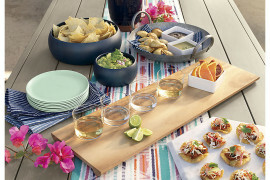 Then check out this Caterer’s 12-Piece Outdoor Dinnerware Set from Pottery Barn. 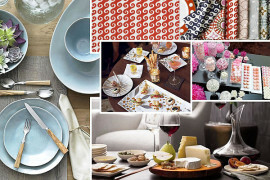 This sturdy set of twelve dishes (now on sale) is both budget-friendly and high on style! 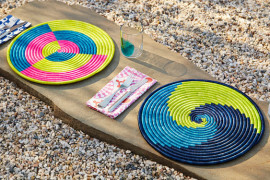 Enhance your dishware with weatherproof placemats. 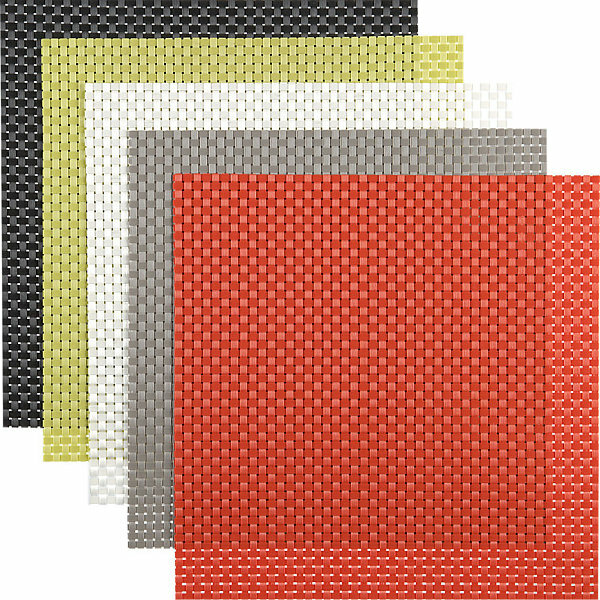 These Basketweave Placemats from CB2 come in a range of colors, including carbon, chartreuse, white, shale and hot orange. 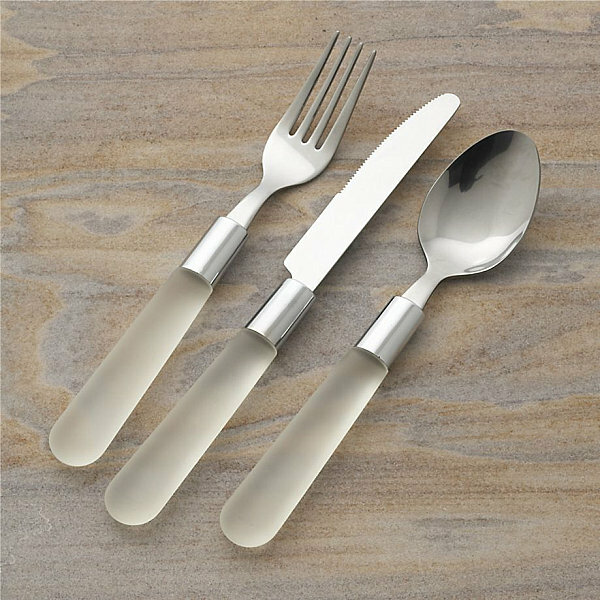 Many prefer to go with a more casual flatware when entertaining outdoors … like this Jelli Green flatware from Crate & Barrel, which features stainless steel combined with flat rubberized handles in green. Note: their softness and translucency gives them the “jelli” moniker! 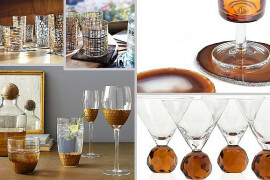 Not all outdoor tableware is crafted of plastic! 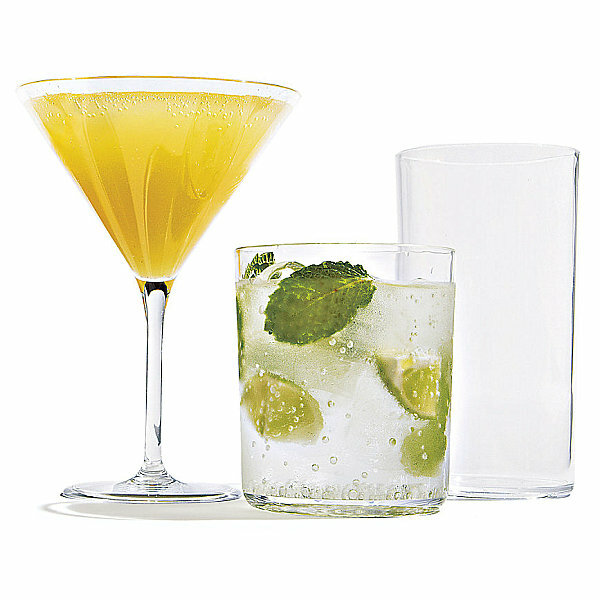 In fact, some people enjoy mixing it up when they entertain, opting for combinations such as disposable plates paired with glass drinkware. 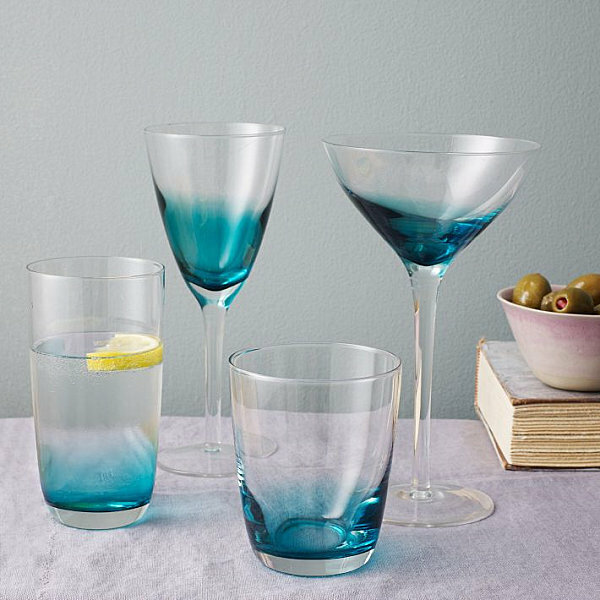 If you’re looking for glasses that represents one of today’s hottest trends, check out this Ombre Colored Glassware from West Elm. The best part: it features one of spring’s hottest colors — blue! 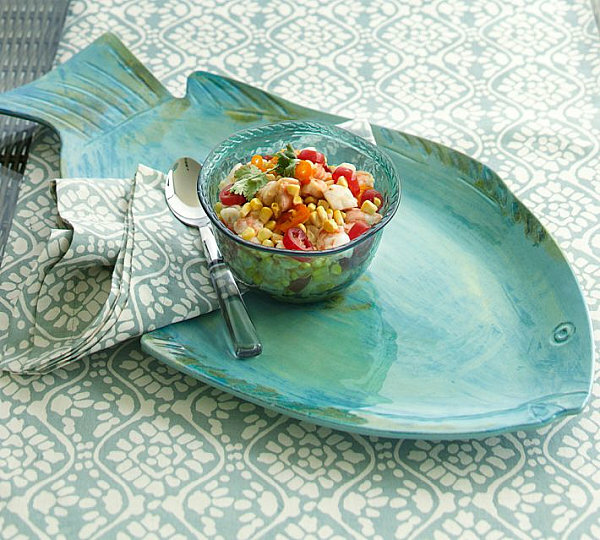 Bring a touch of the sea to your table with this Pesce Melamine Platter from Pottery Barn. 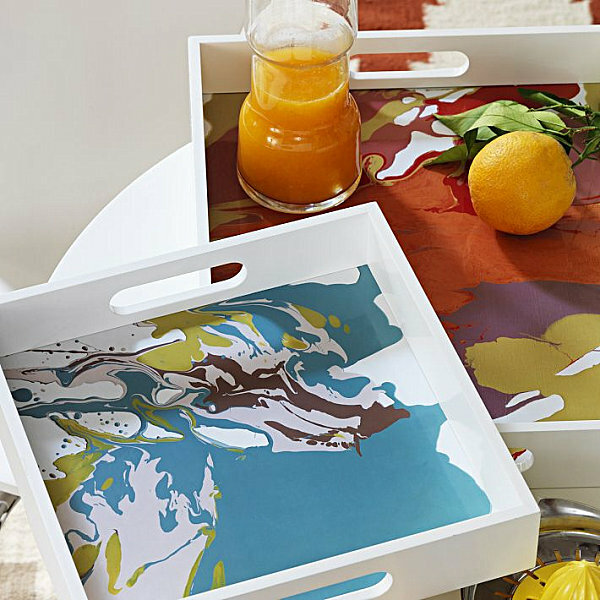 Visible brushstrokes create such striking dimension, your guests will never know the platter isn’t breakable! 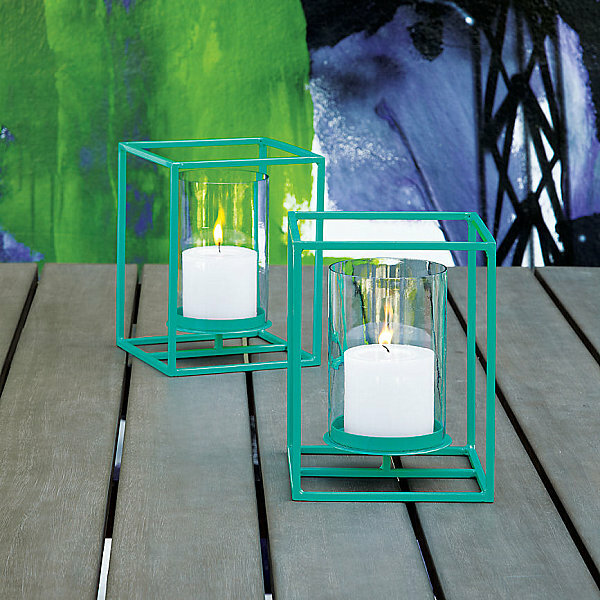 Light up the night with an aqua Cube Lantern (or five), also from CB2. 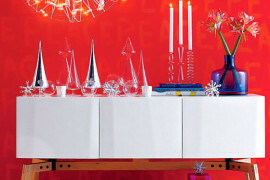 A steel rod frame finished in hi-gloss aqua epoxy gives this piece its form and color. 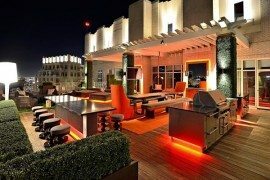 Modern design at its best, don’t you think? !